By Ch. Rolyart’s Going Great Guns x Ch. Trystyn’s Hula Popper. 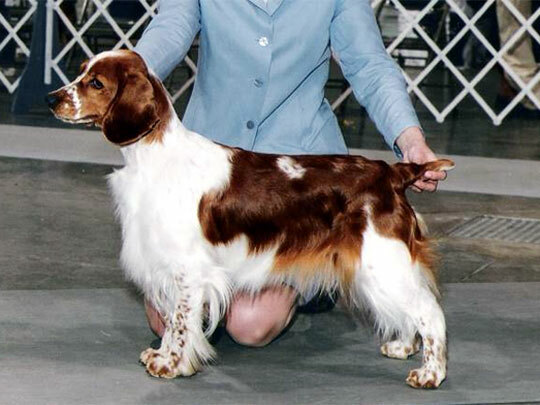 Bred by Sandra Holmes. Owned by Charles & Meghen Bassel & Sandra Holmes.